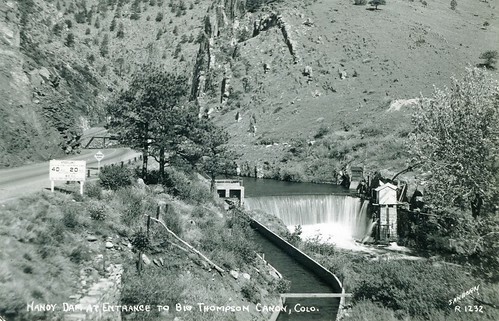 Description/Caption: R1232 Handy Dam at Entrance to Big Thompson Canon, Colo. This entry was posted in Colorado and tagged COLORADOA0007, Dille, Diversion, Thompson. Bookmark the permalink.